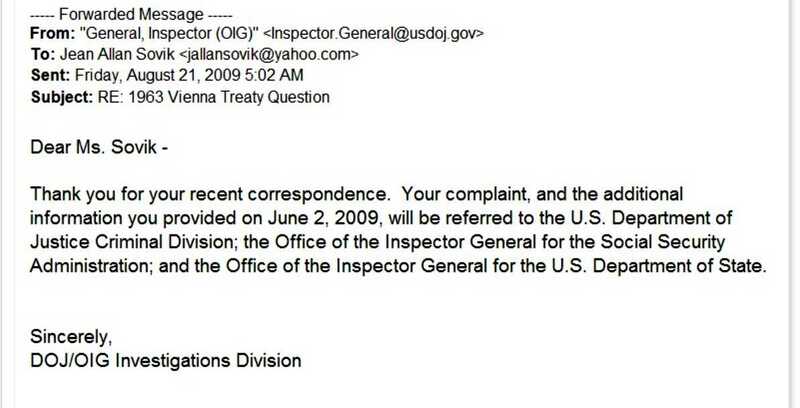 What actions, if any, did the Office of Inspector General in the Social Security Administration (FRAUD HOTLINE) take after it received the referral from the Office of Inspector General of the USDOJ dated August 21, 2009 [CLICK HERE], which just happens to be the day Jean Elizabeth Allan turned 65. SUCCESS! 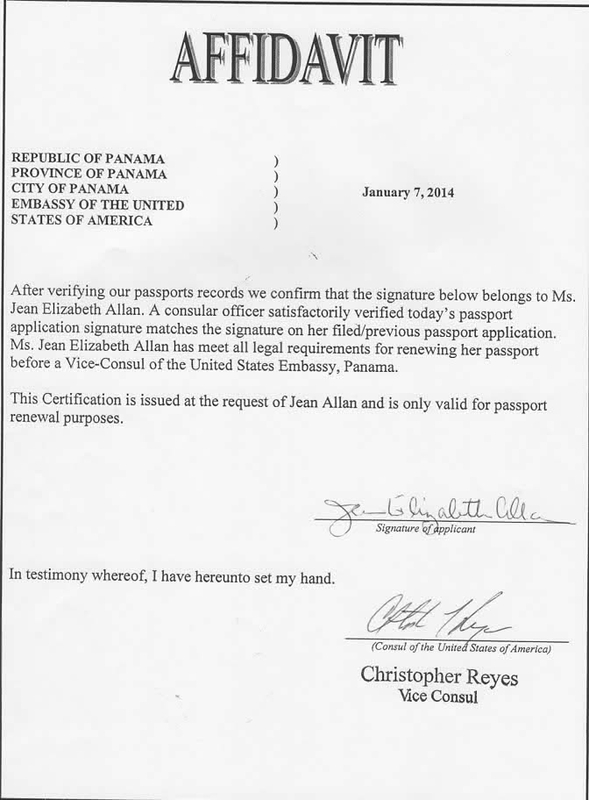 Jean Elizabeth Allan's Quest for a Social Security Card name change request has been approved by the US SSA!! She now has a valid United States Passport and a US Social Security card in her birth name of Jean Elizabeth Allan. 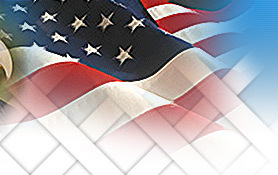 She is a US Citizen in good standing with a US Residence; and, should be entitled to all the rights and remedies in law that is guaranteed to a U.S. citizen. "Truth is on the March and nothing will stop it." 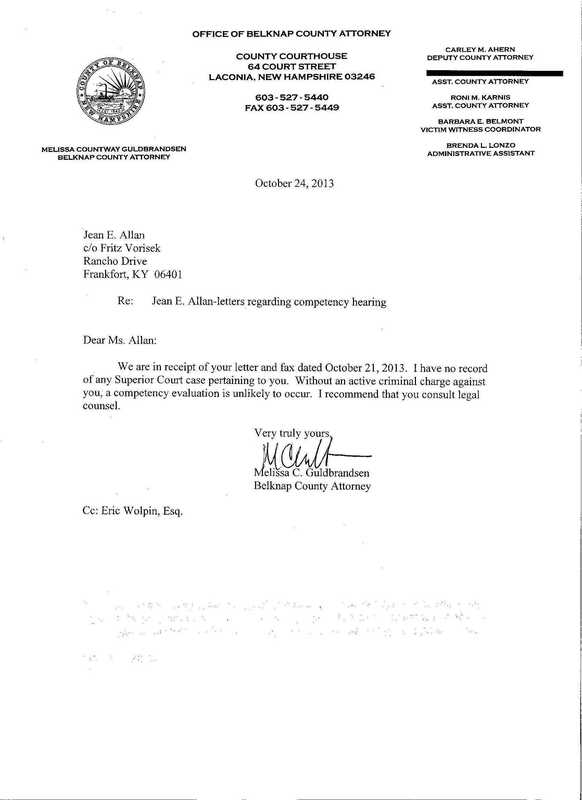 NH AG writes, he believes, [CLICK HERE] that the Belknap County Attorney … would have jurisdiction over Jean Allan's request [CLICK HERE] for competency re-evaluation. 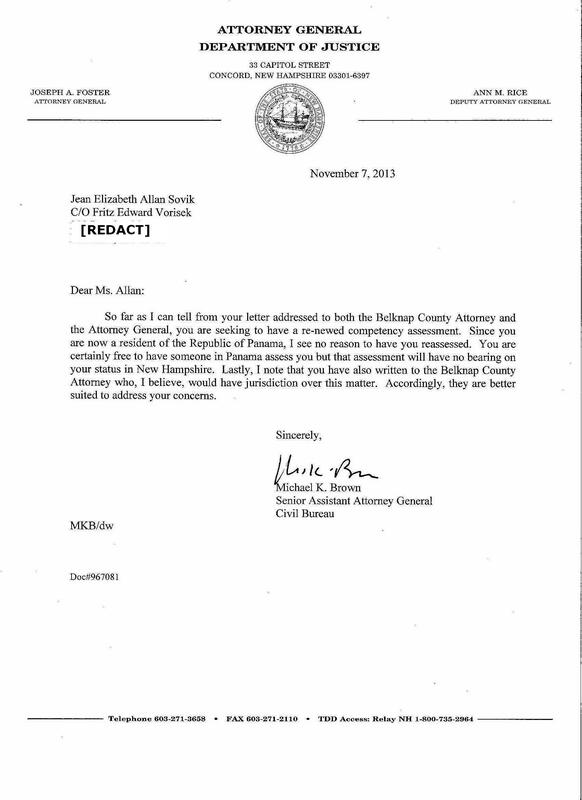 Where are State of New Hampshire v Jean Allan case files re: docket numbers 09-cr-1293; 09-cr-1294; 09-cr-1346; 09-cr-4147 that contain the probable cause information, and hearing testimony in the eviction, arrest, incarceration, and not competent report and orders of the trial process of those cases? 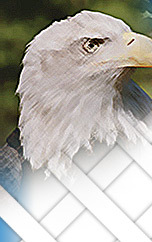 Did New Hampshire Department of Environmental Services [CLICK HERE] violate Part I Article 14 NH Constitutional rights of Jean Elizabeth Allan when it decommissioned Netmark International, Inc.'s Water Supply and Distribution that had been PERMITTED [CLICK HERE]on February 28 1995 by New Hampshire Health and Human Services?